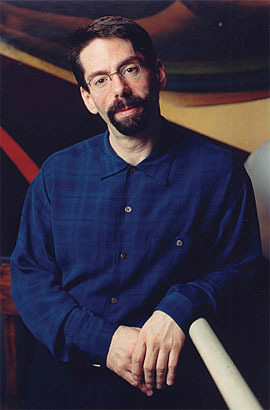 Fred Hersch is considered to be one of the most prolific and accomplished jazz pianists and composers of his generation. Since coming to New York in 1977, he has worked with jazz legends including Joe Henderson, Art Farmer and Stan Getz. He has performed all over the world unaccompanied, in duo, and with trios and quintets. 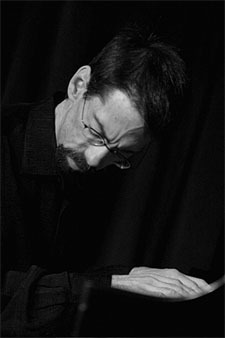 He has performed on more than one hundred recordings, including more than two dozen albums as the band leader or soloist. He’s had two Grammy nominations for Best Jazz In­strumental Performance and a Grammy nomination for Best Instrumental Composition. He’s done all this in spite of having tested positive for HIV in 1986, shortly after the first HIV test came out. “My internist at the time was watching my T-cells go down, so when I got the diagnosis, it wasn’t surprising,” Fred said. “In early December, 2007, I had just returned from a tour and was dehydrated, I’d lost weight, and I had no appetite. My internist recommended a two or three week break from meds to let my system regroup,” Fred said. Fred’s advice for someone who is newly diagnosed?